Carter Notch Inn - Jackson NH and Mt. Washington Valley Area Information. Pumpkin People, Tradionally Yours Events, Lodging specials, Dining and Ski Area Info. Jackson, New Hampshire, overlooking the Wildcat River & in the heart of the White Mountains. 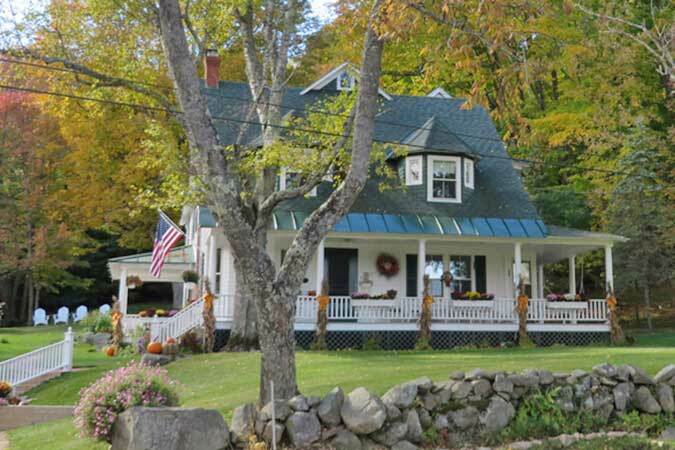 Whatever your reason for staying in Jackson, our B&B is the perfect retreat, offering an excellent base for hiking Mount Washington or any of the stunning hiking trails in the White Mountain National Forest. Golf or cross country ski from our front door or simply just relax and get away from it all.